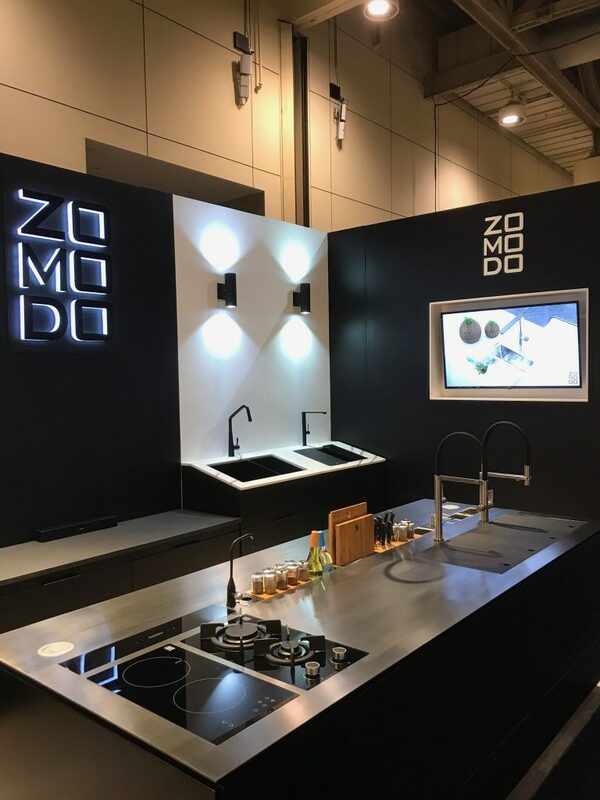 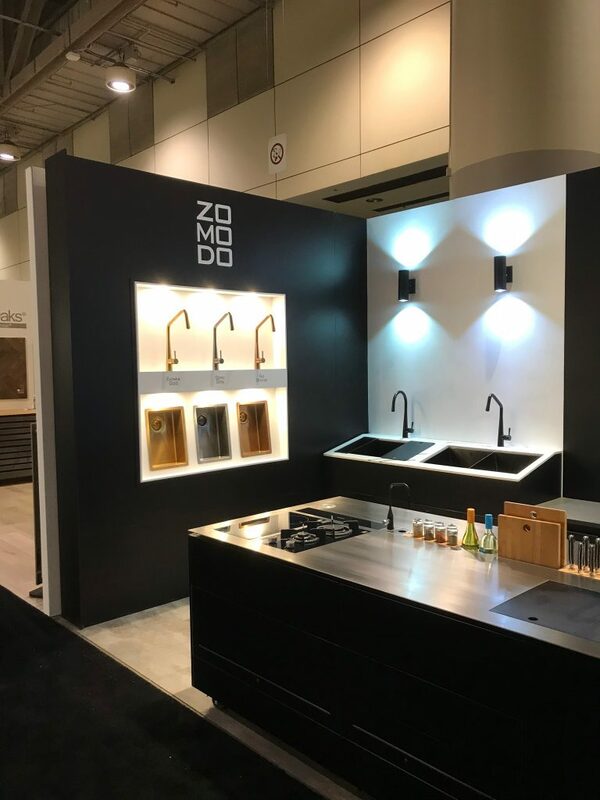 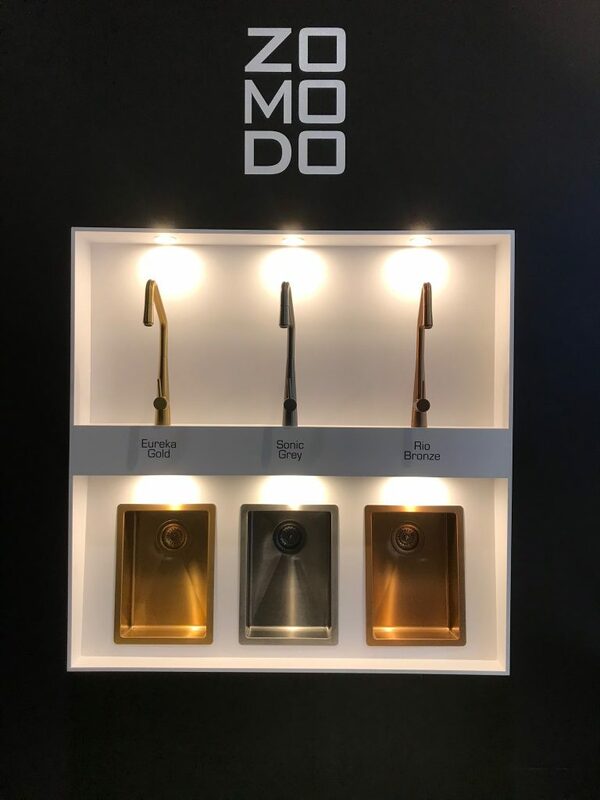 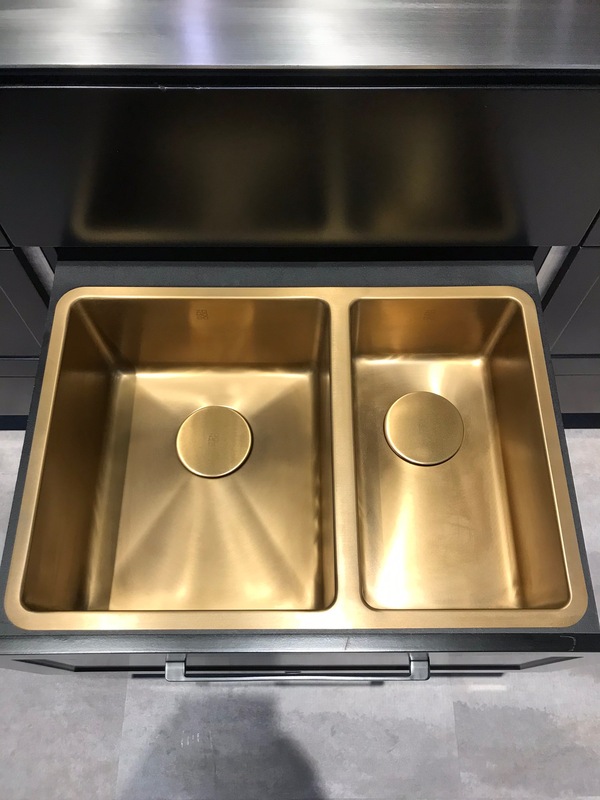 The Interior Design Show 2019, in Toronto, Canada, was a huge success for Zomodo. 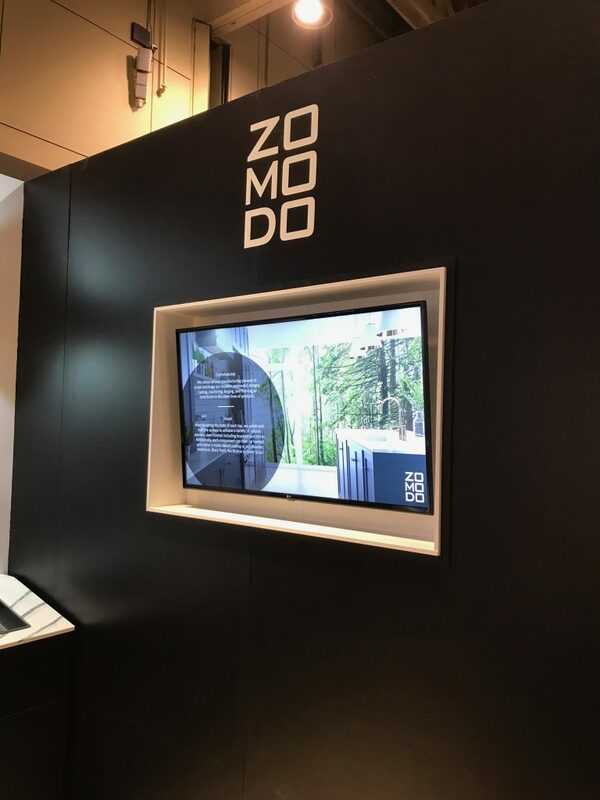 We are delighted that we were able to be part of such a energetic, modern event, where people could come together from different industries & fields to experience the power of design. 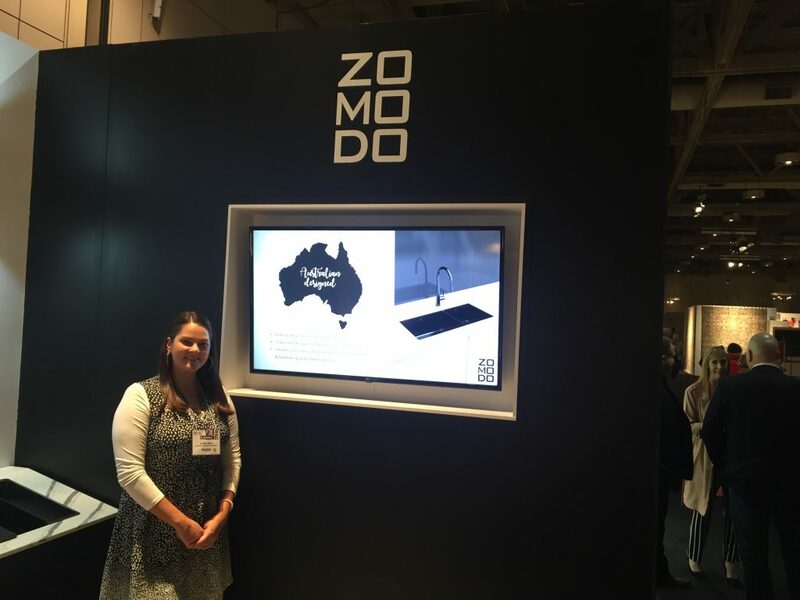 Our innovative product showcase was thoroughly enjoyed by all visitors to the Zomodo booth, and we received amazing feedback on our booth design and product ranges. 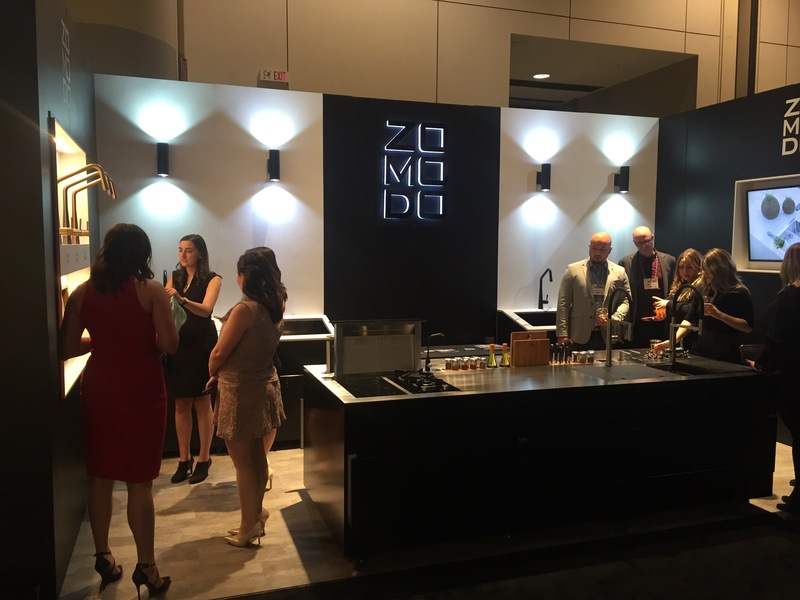 Zomodo officially launched the new PearlArc Collection, unveiling Black Pearl, Sonic Grey, Rio Bronze & Eureka Gold. 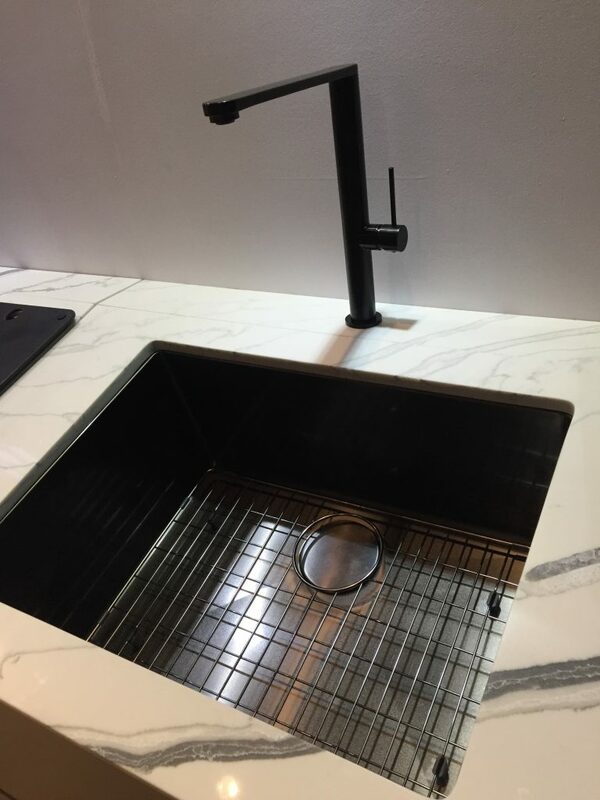 Available in various sinkware configuration & sizes, with matching tapware and kitchen accessories. 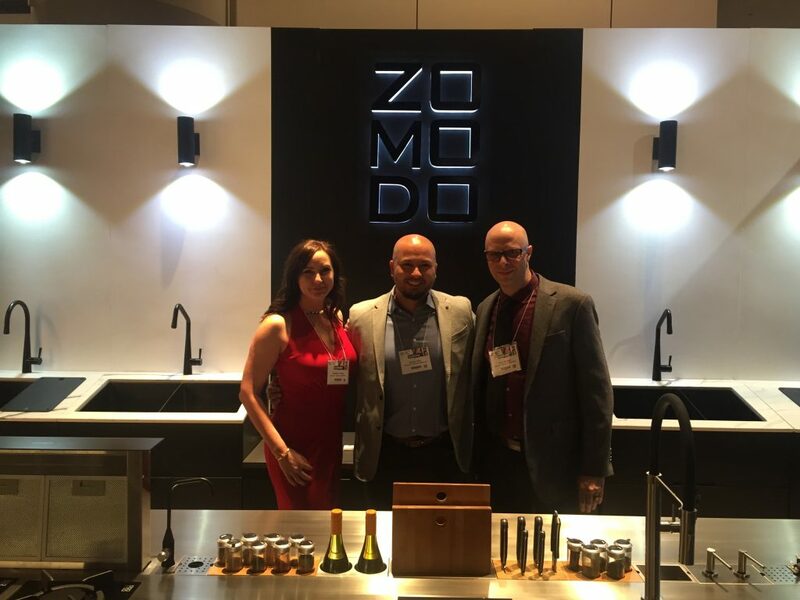 Thank you IDS for the platform to showcase our designs, and see you in 2020!